According to the J.D. Power 2014 U.S. Customer Service Index (CSI) Study­SM, Buick ranked at the top of the list for a mass-market brand for dealer service satisfaction. The CSI surveys owners and lessees of one- to five-year-old vehicles in the United States, and focuses on four areas: the highest weighted category is service quality, then service initiation, followed by service advisor, and finally service facility and vehicle pick-up. Buick’s focus on customer satisfaction, quality and reliability of their vehicles has earned them the top spot among 19 mass-market brands. 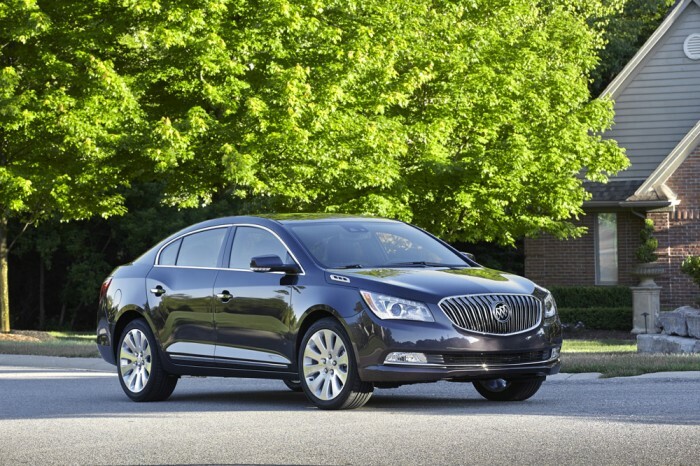 Buick was also recently recognized as one of the most reliable brands in America by J.D. Power. We’d say between Buick’s incredibly high dealer service satisfaction ratings and reliability awards, when you purchase a Buick, you know you’ll be taken care of.